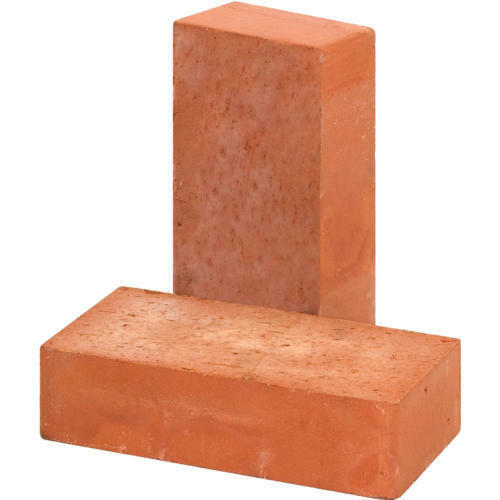 Size (Inches) 3-5/8" x 2-3/4" x 7-5/8"
As per the increasing and altering demands of our valued customers, we offer an innovatively developed Red Construction Bricks. Established in the year 2008, Unique Building Solutions is the leading Manufacturer, Wholesaler and Trader of TMT Bars, Construction Sand, Stone Aggregates and much more. Our vendors employ the most modern machinery to carry out production and other related processes perfectly. We work as a team so that we could deliver products at the right time and at the most competitive rates.